A new range of aluminium windows has been launched by our friends at Origin, the UK’s leading manufacturer of bespoke aluminium bi-folding doors. Their new aluminium flush casement windows are designed and engineered at the company’s High Wycombe factory, and will provide a welcomed addition to our aluminium window offering. Following in the footsteps of their award winning bi-folding door, the Origin Window offers supreme security through its ‘Secured by Design’ Yale locking system with night vent opening. 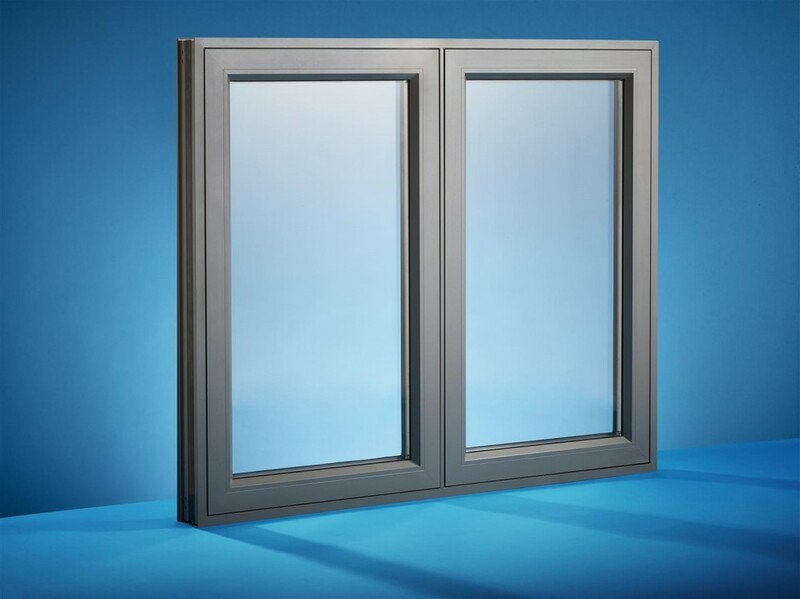 Furthermore, the window also boasts a mechanically crimped aluminium casement frame with internal beading, and hinge guards as standard, all of which combine to offer a high level of protection against intrusion. Much like the Origin Bi-Fold Door, the Origin Window is available in a wide range of colours from bright primary shades to deeper earthy tones and wood effects, traditional black, white or grey RAL colours and dual colours. The window handles are available in chrome silver aluminium, or in our industry first colour match option, whereby the handle is uniquely powder coated to match the colour of the window. With so many fantastic options available, the view through an Origin window just got a whole lot more colourful. For more information on the Origin window, or any of our other products, please contact us.